Darious Britt is a Director, producer, screenwriter and actor. He attended film school at the University of Arizona and graduated in May of 2012 with a bachelors in Media production. His short film “Seafood Tester” was accepted into four international film festivals including the Oscar-qualifying Aspen Shorts fest in 2012. Since then Darious has created the youtube channel D4Darious and it has since grown to over 200 thousand subscribers and the channel has over 7 million views. Tom Antos is a director, cinematographer and visual effects artist – all rolled into one. He has worked on some of the biggest feature films, as well as numerous short films and music videos. In addition, he has 17 years of experience in the areas of CGI and classical animation. 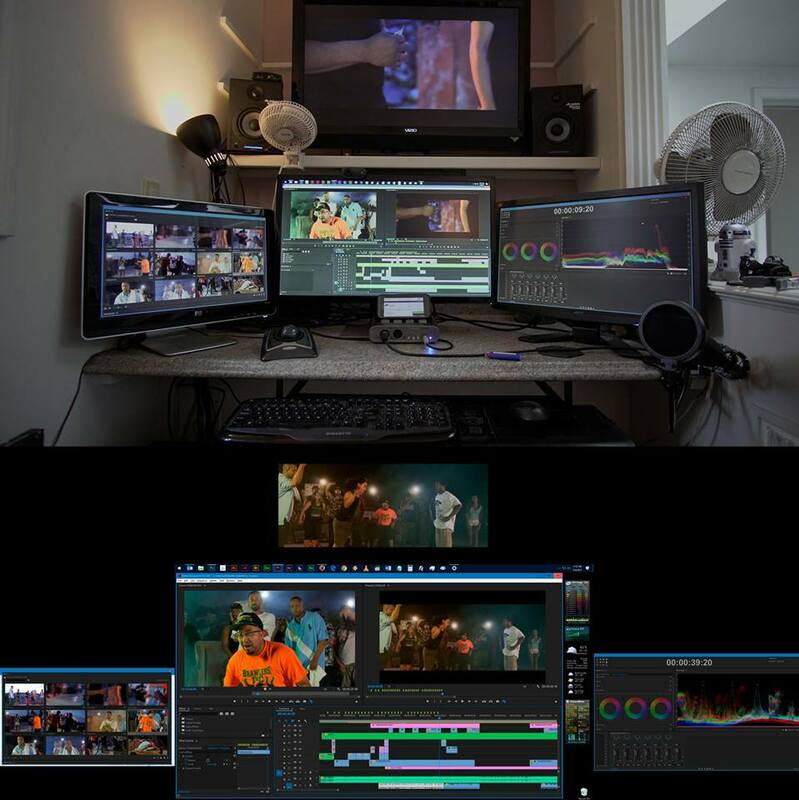 This work has earned him several awards, including Telly, Promax BDA and Worldfest Gold Remi. 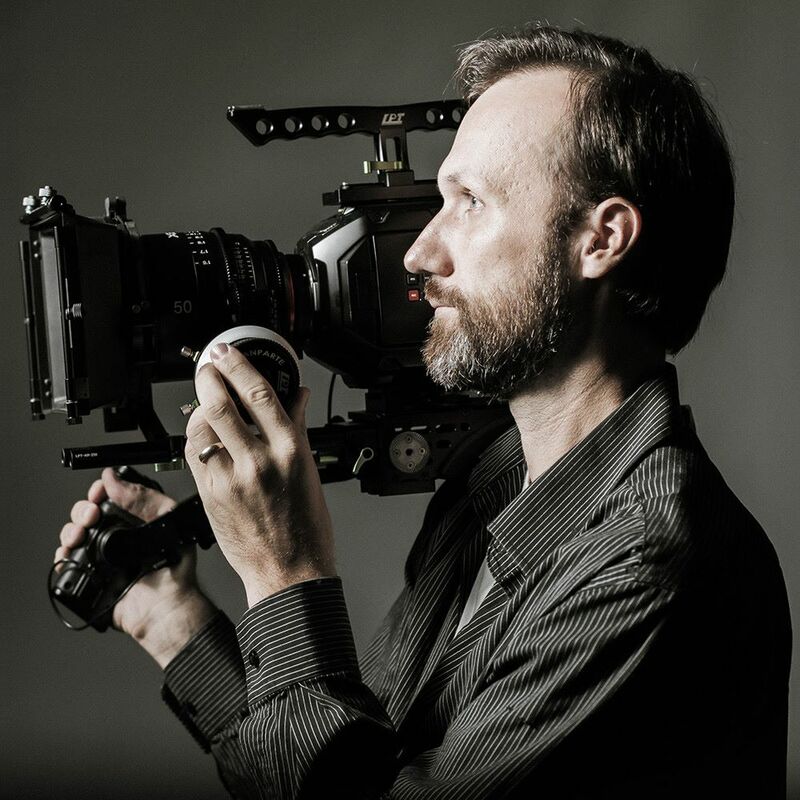 Tom’s professional experience ranges from small budget DIY projects to large Hollywood productions like “Bait” (starring Jamie Foxx) and “Everyone’s Hero” (starring Robin Williams and Whoopi Goldberg). Tom has been sharing his filmmaking experience and knowledge through online tutorials that have gained a large and loyal audience on YouTube. His films and tutorials have been seen over 95 million times on YouTube alone, and his YouTube channels have over 260,000 subscribers and average 2 million views per month. Tom’s tutorials have been featured in many filmmaking communities, including the Indy Mogul’s Awesome Director Project. They have helped a great many indie filmmakers who dare to aim high while working with shoe-string budgets. Evan Marlowe is a screenwriter, filmmaker and bestselling author. He has also written several feature screenplays, including http://www.abruptio.com/, which is currently in production and stars James Marsters, Robert Englund, Sid Haig and Jordan Peele, among others. His novels, Menagerie and Call of the Kaiju, were Amazon bestsellers. Prano is an award-winning director . Tipped as one-to-watch, Prano has worked with Film4, Film London, Sony Music, Atlantic Records and Adam & Eve DDB, to name a few. She has been on the selection or jury panels for the UKMVA’s, Slamdance, Underwire Festival, National Cuts Awards and the European Independent Film Festival. She is a member of cinesisters, Directors UK and is also an award-winning editor. Chris is an accomplished visual artist living in Middletown, Rhode Island. He’s had a 17 year career working with a variety of media, and began self-producing short length video content in 2013, shooting a mix of music videos and short films. 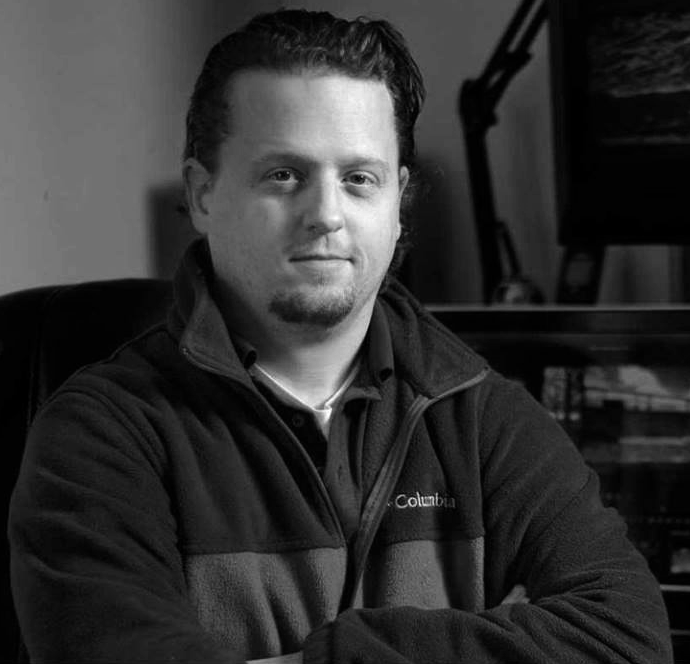 Shortly thereafter Chris began pursuing commercial video projects, and has completed 70 plus commercial videos over the last four years. He’s worked with such companies as Moet & Chandon, Audrain Automobile Museum, New York City’s SkyLine Sightseeing Tours, Restivo Monacelli, Home Point Financial and dozens of small business in southern New England. Rona is a writer/director for stage, film and TV and an award-winning author. The Scot with German and Italian origins is writing and directing music videos, short films, documentaries and audio books. She also worked for tourist attractions such as The Dungeons and is attached to various theatres. Rona creates shows, plays, documentaries, image film and currently writes her first tv show with internationaI actors and indie fiImmakers from all over the world. In 2014 she decided to become a certificated master of literature and the arts, and specialised in the subject 19th Century & Romanticism. Among several nominations and awards Ronas prime novel The Human Dress gained German Fantasy/SciFi/Horror award Vincent Preis in 2012 as “best fantastic novel from a newcoming writer”. Many of her short stories and novels have been nominated or turned into short films such as Hunting Snowwhite or Story Of Frank.